If you've never heard of a white elephant gift exchange, allow us to explain. Everyone comes to the party with an unlabeled wrapped gift, and names (or numbers) are drawn to determine the order in which everyone will pick their new gift. The first person chooses a gift and unwraps it for everyone to see. Next, each succeeding person can choose to either unwrap a new gift or steal someone else's already opened one. Each time a gift is stolen, the newly giftless person can also either steal another person's gift or choose an unwrapped one. Turns pick up where they left off before the "steal." Each gift can only be swapped a total of three times, according to the Official White Elephant Rules (this is serious business, people). What makes white elephant swaps so entertaining is that gifts are often funny, to make the exchange more interesting. This way, when you're stuck with a useless tchotchke and no one wants to trade with you, you end up being "stuck" (okay, maybe that wouldn't be fun for you, but it's amusing for all of the other guests). 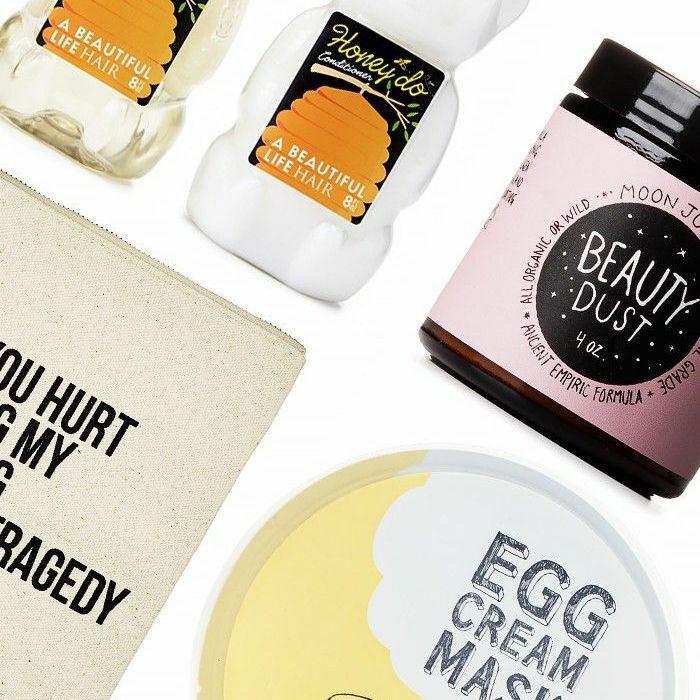 We decided to put a spin on the holiday gift-giving tradition with—what else?—beauty products. There are so many fun items on the market that are a little silly or strange, which makes sharing them with your friends a total riot. See our favorite picks below! What's better than a glass of wine? How about bathing in it? 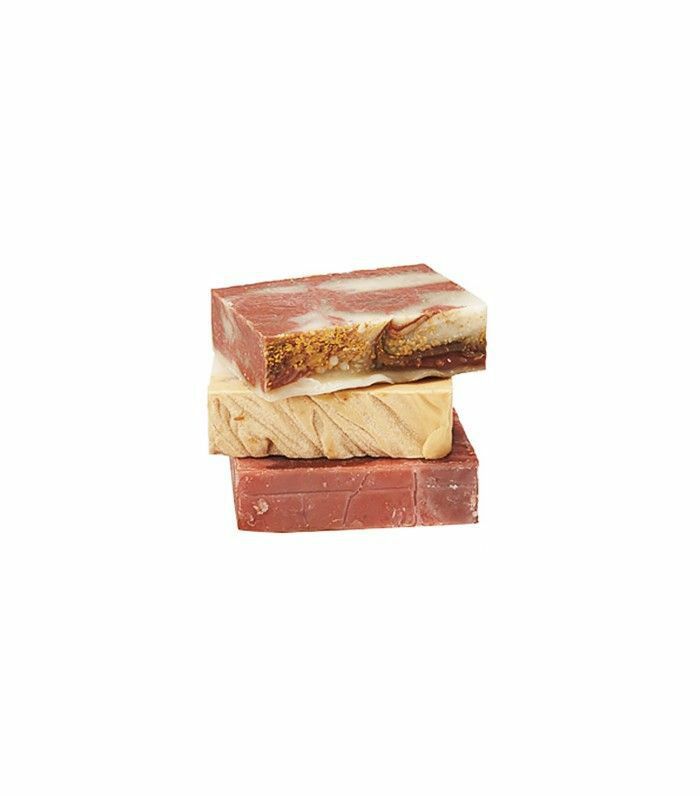 While these bars aren't technically made with actual wine (don't we wish), they're each crafted with the notes you'd find in a bottle of chardonnay or pinot noir for a seriously intoxicating cleansing experience. 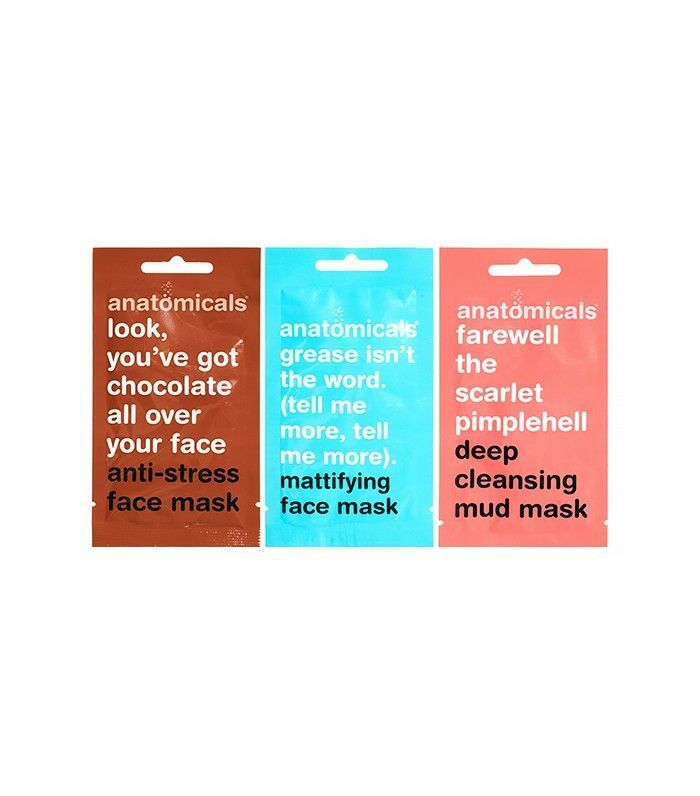 We love intriguing product packaging, and these hilarious face mask packages really deliver the laughs. 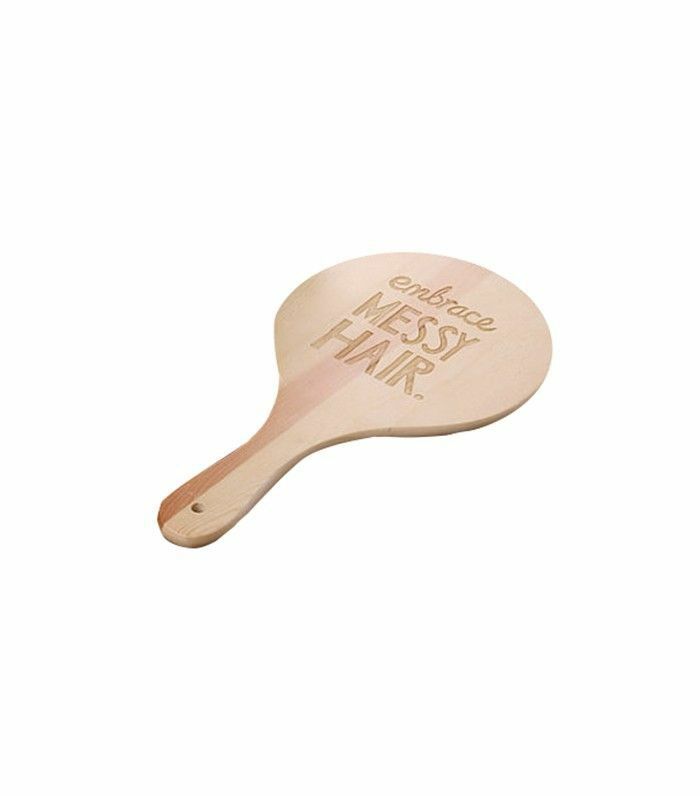 Found: a white elephant gift any beauty fanatic will love, from the jet-setter to the girl with the busiest schedule you know. 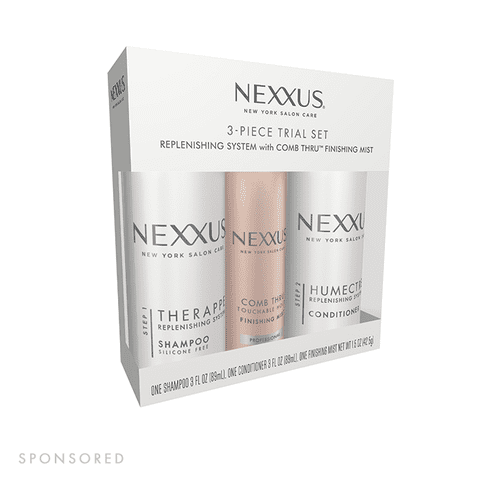 Talk about a unique beauty product! 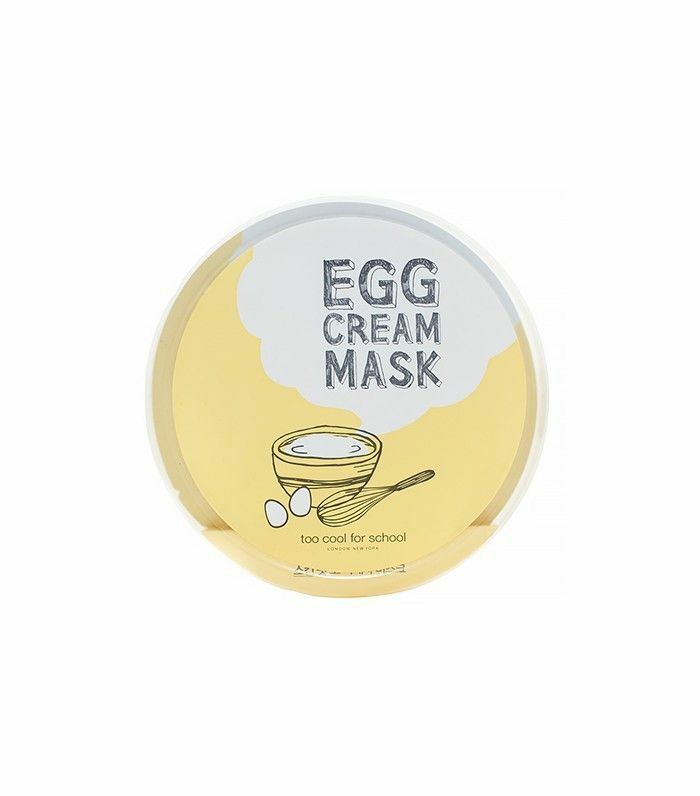 While sheet masks are all the rage lately, this mask is infused with egg white and egg yolk, making it a good gift for the beauty enthusiast friend who's also a foodie. Some days (okay, most days) are messy-hair days, even if we're going for that messy-on-purpose look. However, this mirror lets us know it's okay to embrace our inner free spirit. This product just sounds magical. 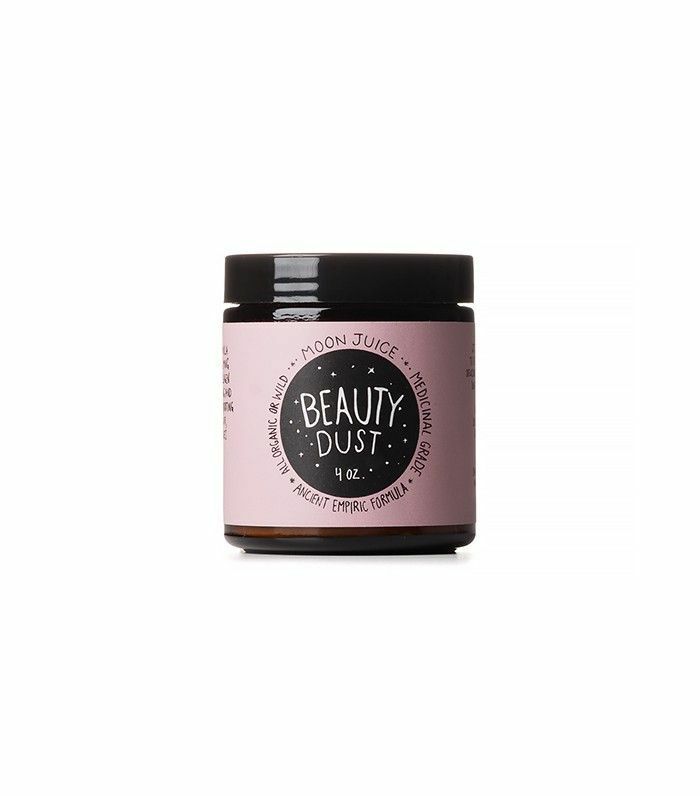 Get an otherworldly beauty experience by sipping (yes, you read that right) a spoonful of this powder in your favorite hot or cold beverage. 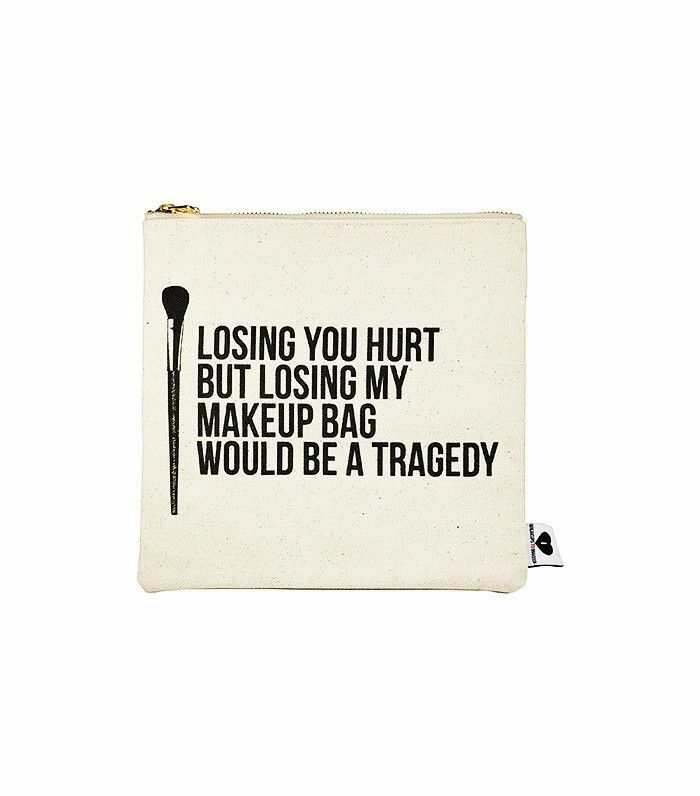 This hilarious cosmetic bag is perfect for the strong-willed girl who knows exactly what she wants. 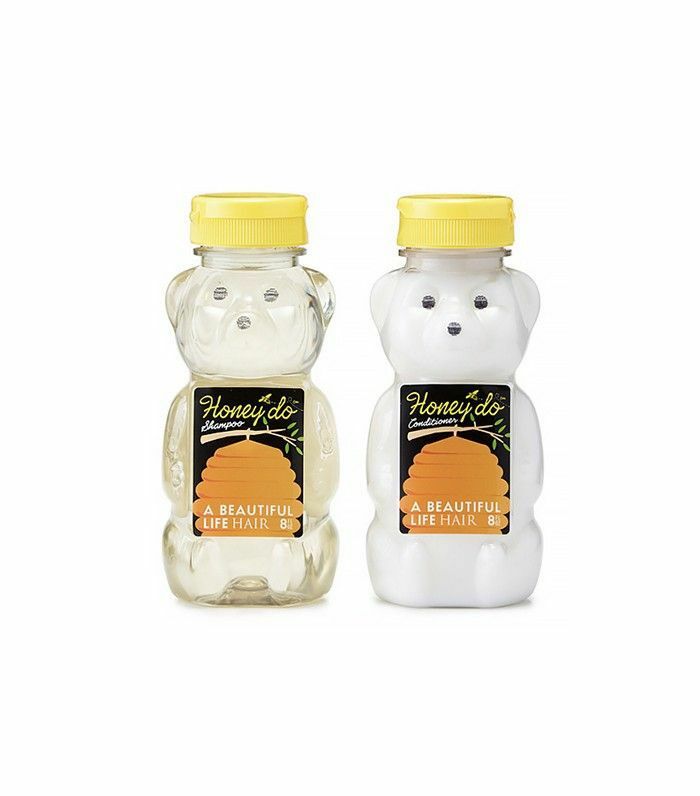 How adorable is this honey bear shampoo and conditioner? Just make sure you don't leave them in the kitchen, or someone could be in for a big surprise! 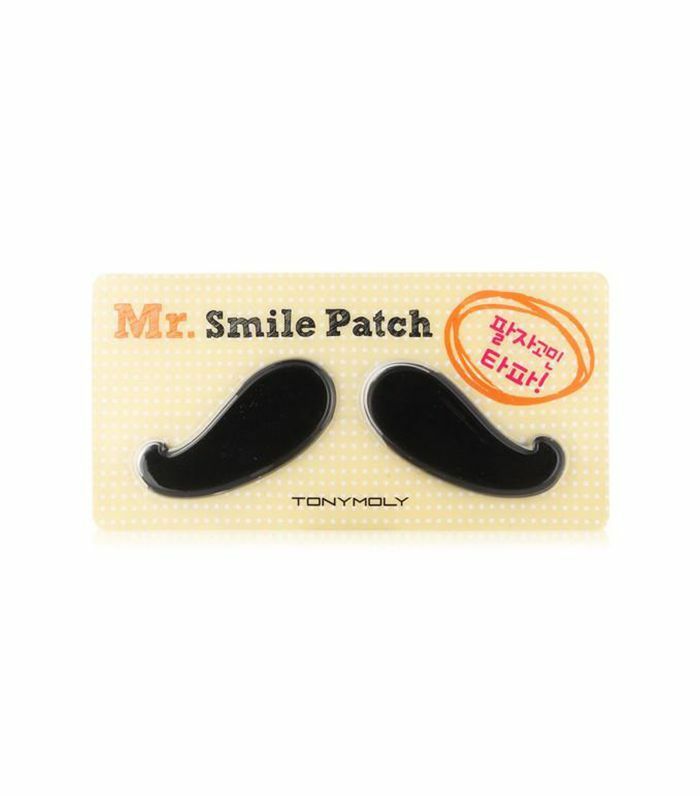 These hydrating patches help diminish the look of fine lines—which is helpful because you won't be able to quit smiling while they're on. 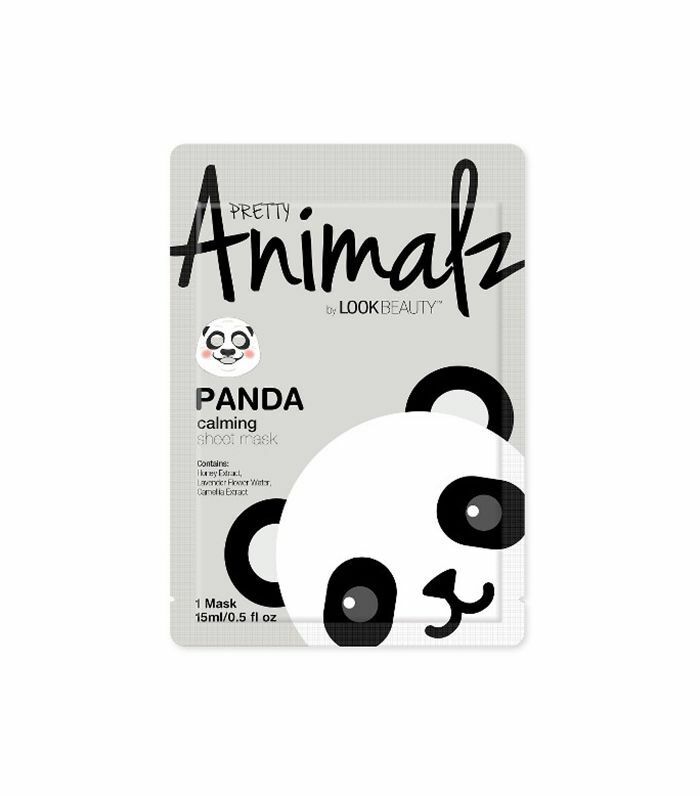 Grab a few of these animal sheet masks for the party—everyone will have a blast snapping selfies dressed up like different creatures while you pamper and restore your skin. For that "extra" friend in your life—this popular facial massager in Japan vibrates at 6K pulses per minute to tone and lift the face. 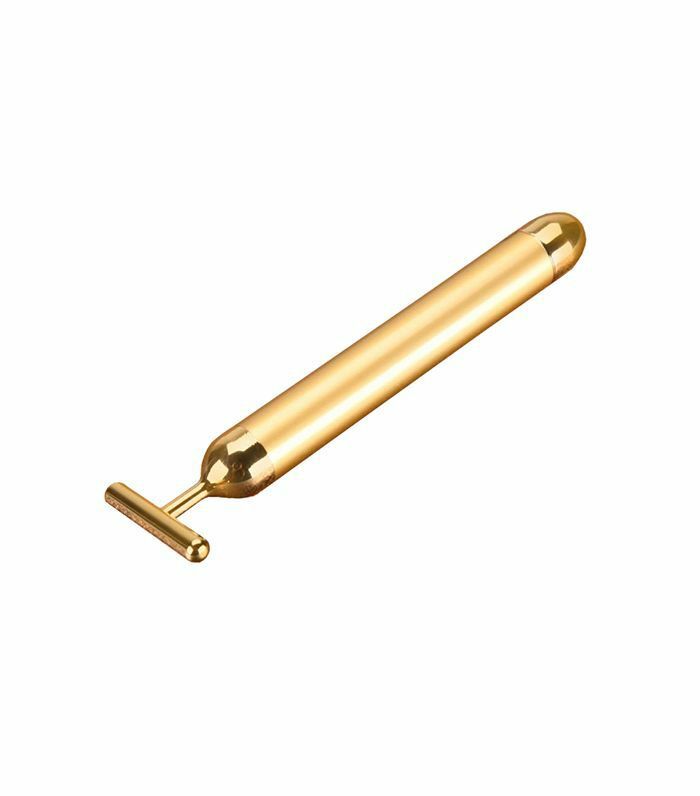 Oh, and it's 24K gold too. Have you ever taken part in a white elephant gift exchange? What gift did you give/receive? Please share below!